For the past decade, David Heinz has been working in cutting rooms on both independent and studio pictures alike. He edited Adult World with John Cusack, which was released theatrically by IFC, and served as the additional editor of This Means War for Fox, as well as several other independent features. David recently contributed as the visual effects editor to The Jungle Book, Dawn of the Planet of the Apes, and Live Free Or Die Hard, to name a few. American Folk, his feature directorial debut, is out in theaters and on demand from January 26. Singer-songwriter Amber Rubarth became a fixture in New York’s indie music scene, named Best NYC Songwriter by Deli Magazine and grand prize winner of NPR’s Mountain Stage New Song Contest. She also composed the score for the documentary Desert, and with Paul Brill wrote the music for the Sundance Film Festival winner Joan Rivers: A Piece of Work. Her songs have attracted enthusiastic praise from NPR’s All Songs Considered, the Huffington Post, BBC Radio, Acoustic Guitar magazine, and a Sun Studio Session airing nationwide on PBS. She makes her acting debut as one of the leads in American Folk. 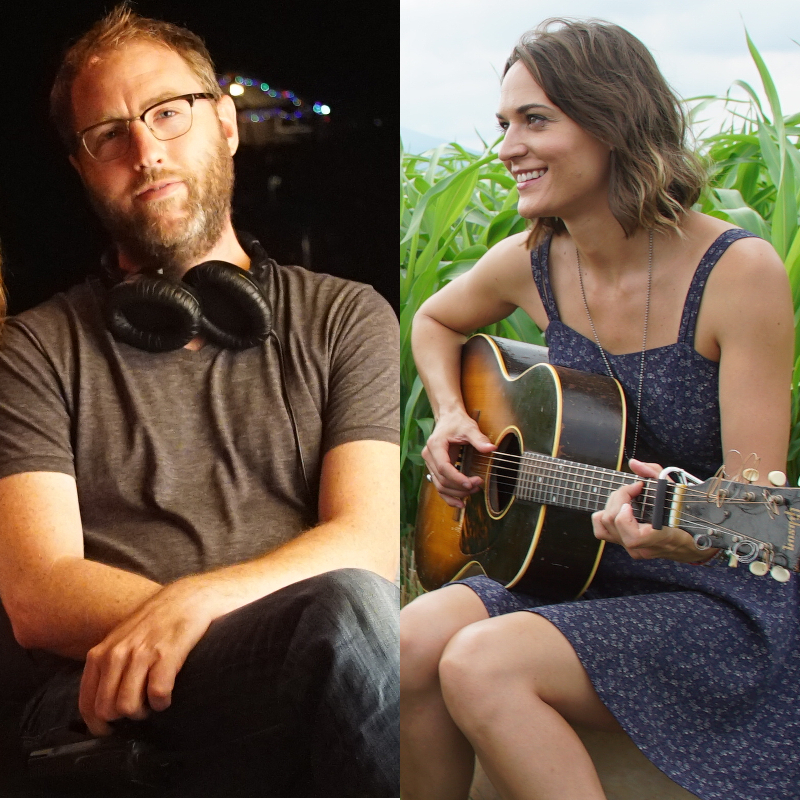 The writer-director and one of the stars of American Folk share stories about life on the road and the kindness of strangers.